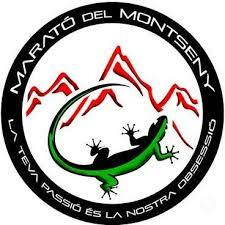 It is a vertical race that takes place in the Montseny Natural Park, a protected area and a UNESCO Biosphere Reserve. The race takes its name from a large megalithic stone with engravings dating from the Neolithic, which was recovered from a wall of an old shepherd’s hut in Pla de la Calma and which is now in the village of Montseny. 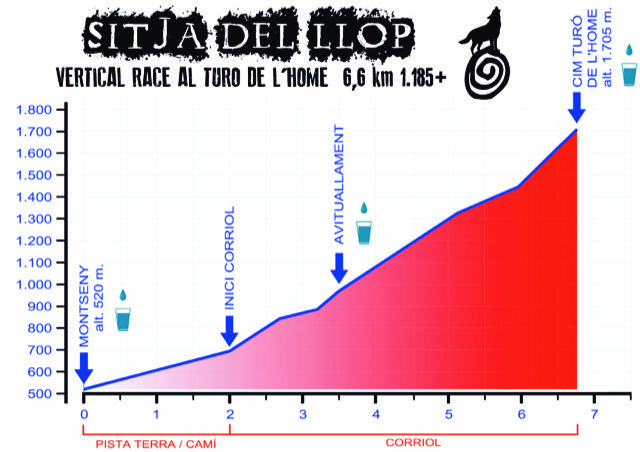 The race leaves the main square of the town of Montseny (520 m above sea level) and in less than 6 km wins the roof of the park, the emblematic “Turó del Home” which is located at 1,705 m altitude. In total 1,185 m + by tracks and trails. There are no big ramps and it has very constant and flat slopes until the middle of the race where the path starts to climb until reaching the goal at the geodesic vertex of the highest peak of the Park. Not a single flat section, not a single descent… do you dare? Cima Turó de L’Home . 1.708 m(cima del Turó de l’Home). Registration starting on June 5.